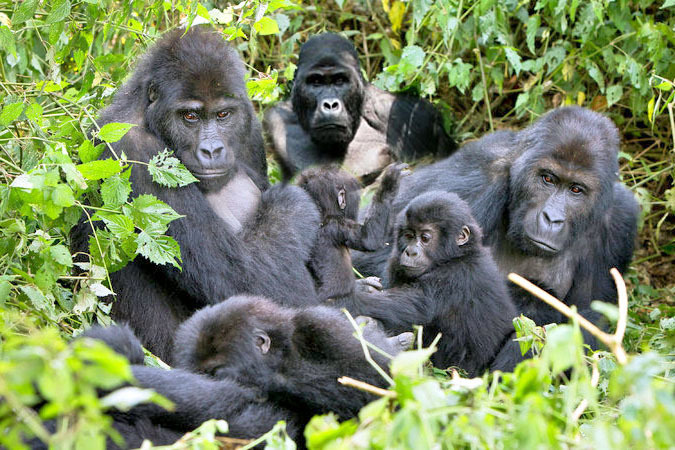 Our 5 Days Gorillas and White Water Rafting Safari combines gorilla trekking in Uganda with Whitewater rafting. 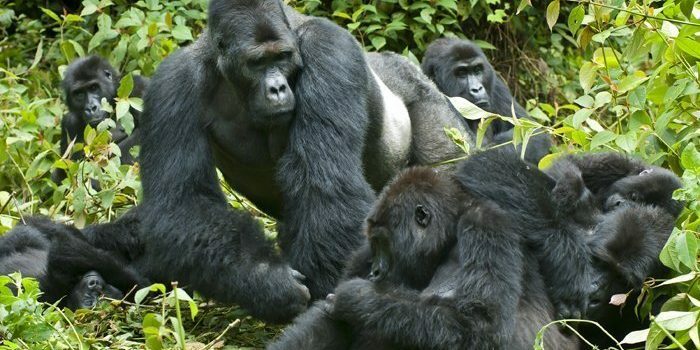 This tour takes you to Jinja popularly known for being the source of the Nile – the Longest River on planet earth for the magnificent white water rafting experience. 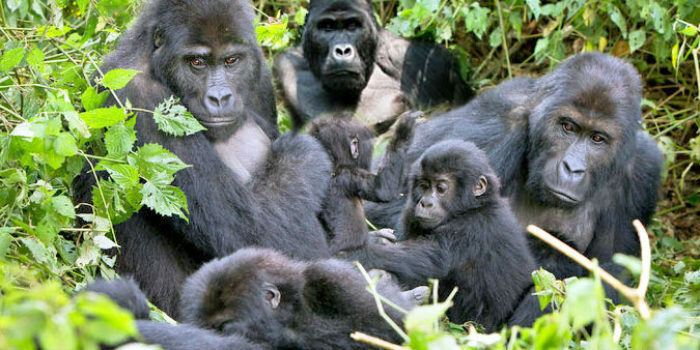 The Safari then takes you to Bwindi Impenetrable National Park where you will have a chance to trek one of the habituated mountain gorilla families and take back memories. This trip can as well start from Bwindi and end in Jinja. 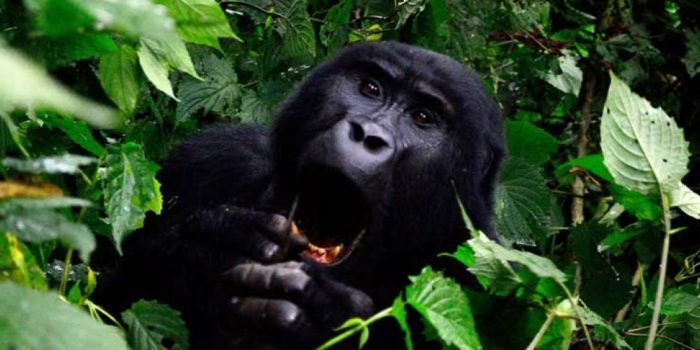 After your early morning breakfast, your guide will drive you to Ruhija Park headquarters for briefing and joining others for gorilla trekking. 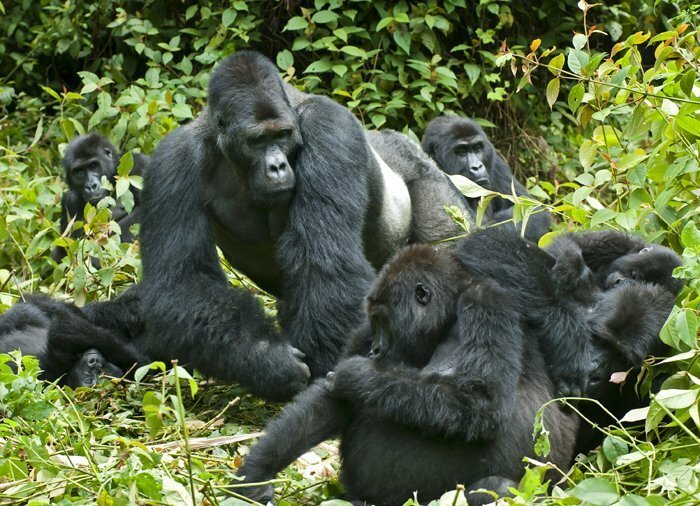 You will start your trek which can take from 30 minutes to 7 hours depending on the location of mountain gorillas on that particular day. Once you have found them, you will be around one hour of observation and photography before returning back to the park headquarters for certificate and overnight at Broad Bill Forest Camp ofdriving back to Crater Bay Cottages. 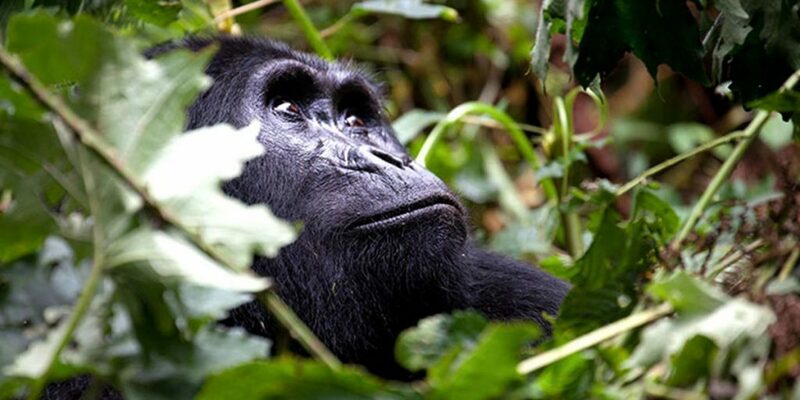 After breakfast we will drive to Kibale Forest National Park for overnight at Rwenzori View Guest House. This journey will take you through Queen Elizabeth National Park with chances of spotting some wild game as we drive through this savannah dominated National Park. You will have a chance to cross the equator for the second time and crossing several rivers that originate from Mountain Rwenzori. Enjoy a lunch break in Fort Portal towm before checking in at Rwenzori View Guest House for overnight.